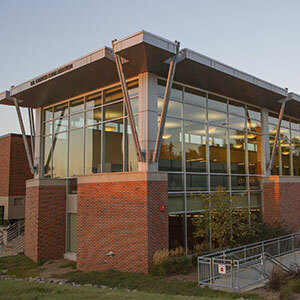 Criss Library offers many different instruction services. From course-related instruction to individual consultations, we are here to help. Faculty are encouraged to contact us to integrate library instruction into their courses. At any point in the semester, you can request one of our librarians to provide hands-on, active learning sessions for your students. Since our lessons are tailored to your specific subject and class, we recommend you start out by scheduling a consultation with your subject librarian. Learn more about booking lab space. 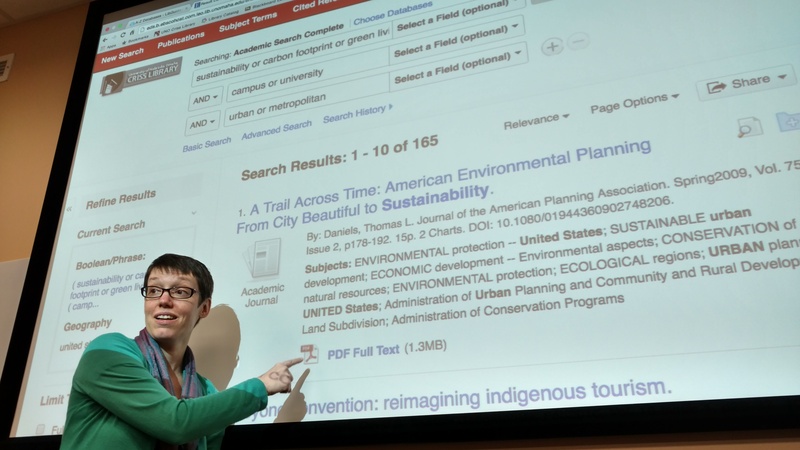 We can help you design research assignments that generate better results from your students. Request a consultation with your Subject Librarian. High school students and faculty have access to library resources and instruction through either the High School Program or Dual-Enrollment. High school librarians, media specialists, or classroom teachers may make an appointment with one of our librarians for instruction on how to instruct students. If preferred, we can provide instruction directly to the students during a scheduled visit. Please schedule visits as far in advance as possible and preferably during times when UNO classes are not in session or during less busy times of the academic year. Avoid scheduling during the last two weeks of each semester due to UNO students' need for resources for preparation of projects and final exams. Groups of 15 students or less are recommended. To schedule instruction for your class, contact Claire Chamley.